Please take a look and let us know what you think. 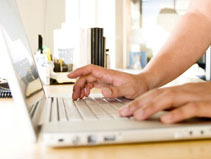 We need your help to create best possible parliamentary website. The Parliament has recently launched a digital hub for committee reports and research briefings produced by SPICe. 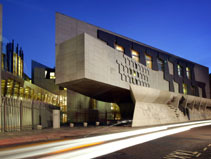 Read about how MSPs are elected, how committees work and how the Scottish Parliament makes laws. Follow new and ongoing Bills as they progress through Parliament. The Business Bulletin is published each morning when the Parliament is in session. 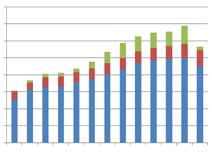 It includes details of current, future and past business of the Parliament. 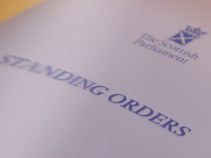 The Official Report is the full and authoritative written report of proceedings in the Scottish Parliament and its committees. 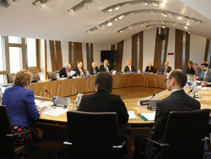 Committees play a central role in the work of the Parliament, including taking evidence from witnesses, scrutinising legislation and conducting inquiries. 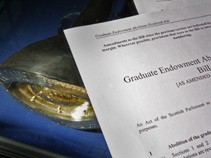 Bills are draft laws that can be introduced by a member of the Scottish Government, a parliamentary committee, or an individual member of Parliament. The Debating Chamber is used for full meetings of the Members of the Scottish Parliament, including First Minister's Questions. 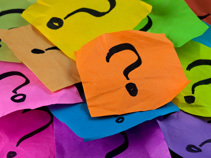 Parliamentary questions can be asked by any MSP to the Scottish Government or the Scottish Parliamentary Corporate Body. 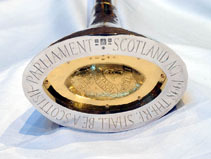 Motions are used by MSPs as a device to initiate debate or propose a course of action. 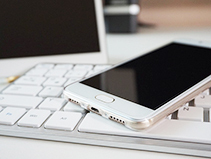 Access or download the latest Scottish Parliament’s business publications. 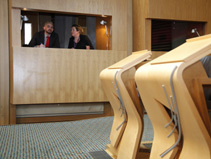 Research briefings are written by research specialists in the Scottish Parliament Information Centre (SPICe). They are used by MSPs to support parliamentary business. Information on the Parliament's procedures, which are primarily governed by the Standing Orders, and the Parliamentary Bureau. Recess is a period when the Parliament is not dissolved, but is not meeting for a particular length of time. Find out the dates of forthcoming periods of recess. Keep up to date with what's happening at the Parliament with our free, weekly eBulletin.